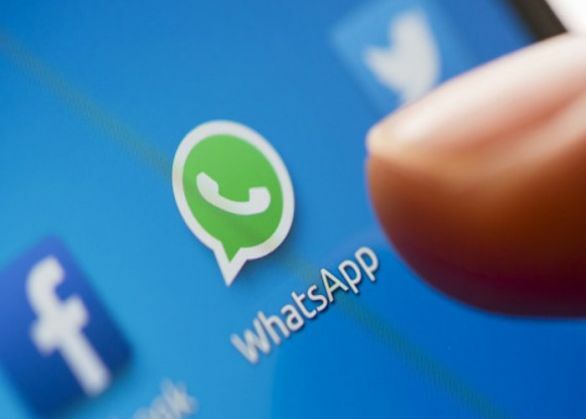 In the time when social media is blamed for many troubles in the society, a man in Madhya Pradesh's Narsinghpur found his missing wife after circulating news of her absence on the WhatsApp. The husband, identified as Om Prakash Vishwakarma, who went to visit his in-laws in Narsinghpur came to know about his wife being missed from home. After he failed to track his wife, Prakash filed a missing complaint with the local police and circulated the picture of his wife on WhatsApp along with the contact number. The circulated picture went viral with an ambulance driver recognising the woman. The driver Devendra Yadav found her injured near a railway track and immediately took her to district hospital for treatment. Later, Devendra contacted the kin of the victim and informed them about the woman.